What makes for a great auto brand? Is it maximum power? The latest technology? The fastest sports car? At Shults Ford Lincoln Wexford, we think that versatility is the key ingredient to being an outstanding brand. 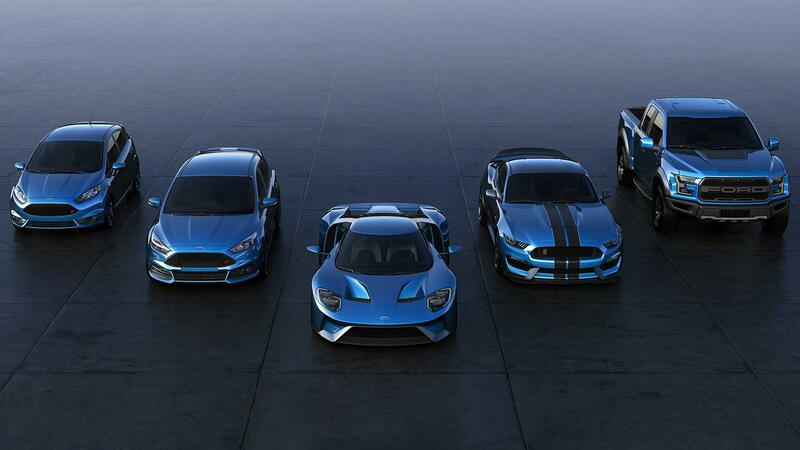 The Ford lineup certainly has what it takes to cater to all sorts of needs. Ford may be applauded often for its best-selling pickup trucks, but there’s so much more in the Ford lineup than simply strength. One look at the lineup and you’ll see that Ford fits every lifestyle. For instance, check out the Ford Fiesta. As Ford’s smallest car, the Fiesta also wears the smallest price tag, so it’s the perfect choice for young drivers or college graduates with student loans to pay off. It’s just as impressively efficient as it is affordable, so drivers will save on gas, too. 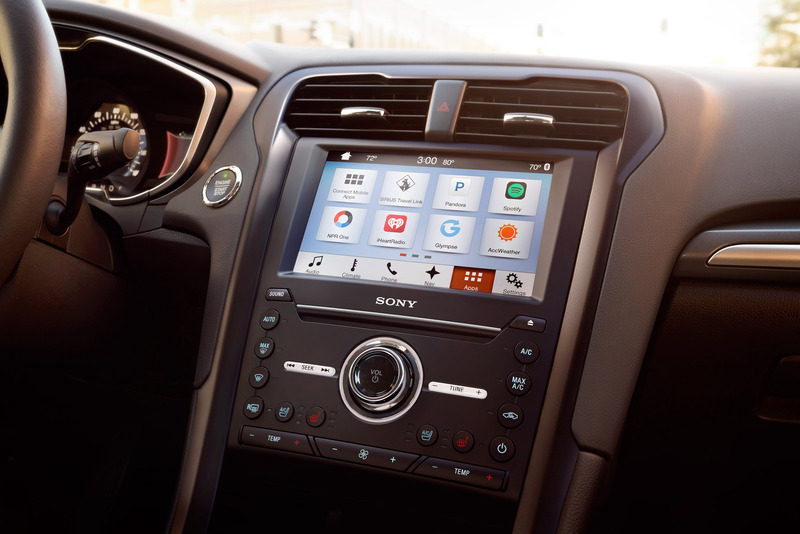 Still, the 2017 Ford Fiesta, as well as its larger siblings like the Focus and the Fusion, is packed full of features, like available Apple CarPlay and Android Auto, that give young drivers access to the smartphone interface with which they’re familiar. These larger sedans make excellent family cars. But the Ford lineup is also full of crossover and SUV options that are equally appealing for those that want extra space or capability. There are even options like the 2017 Expedition, which can tow up to 9,200 pounds, providing families with both the strength of a truck and the comfort of a car. No matter what your lifestyle is like, it’s hard not to find a Ford that fits it. To learn more about our favorite features in the Ford lineup, call us at Shults Ford Lincoln Wexford. We’ll be happy to help you explore Fords that are perfect for you.